Cake! 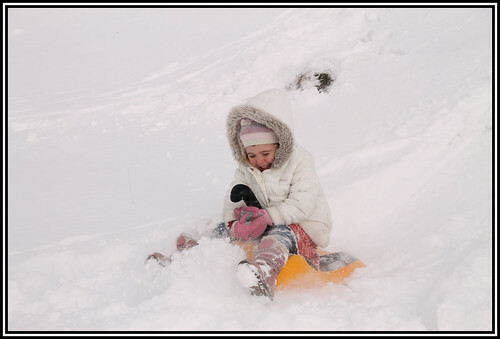 One of the joys of our catered chalet in Samoëns! 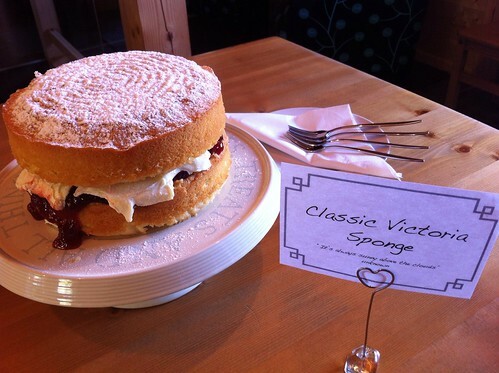 Cake – it’s just one of the joys of our catered chalet in Samoëns! Cake or… Cake?!? Surely fruit is not an option today! 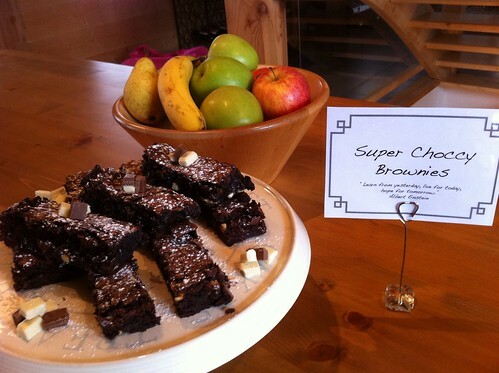 These yummy chocolate brownies are waiting for our guests after a selection of mountain adventures today. The guided walking group enjoyed Refuge de Sales with the self-guided walkers heading for a mixture of Pointe D’Anglon and Lac de Gers. It’s been another fabulous day in Samoëns and the Grand Massif with clear blue skies and fantastic snow conditions. 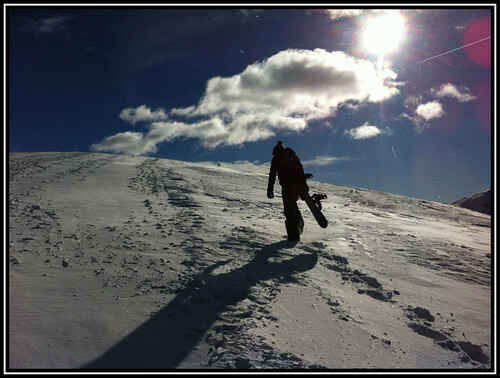 The pistes were incredibly empty and the snow consistent and responsive throughout. I spent most of the day enjoying Flaine with friends.